How about Testing yourself NOW to make sure that you understand this English lesson? Who is she in family members? They are .............. in family members. 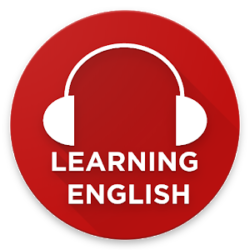 Today we will learn how How to Speak English like native speakers online and Free. Don’t forget to write these words in your note book and repeat them many times to memorize them. Start Testing yourself NOW to make sure that you understand this lesson? Today we will learn how How to introduce yourself in English like native speakers. I chose this topic because it’s important in Daily conversations. When you meet someone for the first time. How about Testing yourself NOW to make sure that you understand this lesson? Complete: Bring me a cup of ........, please? How about Testing yourself NOW to make sure that you understand this lesson well? he is a ........... baby. .......... is used to ask about things, you can't count. How ...... pens do you have?